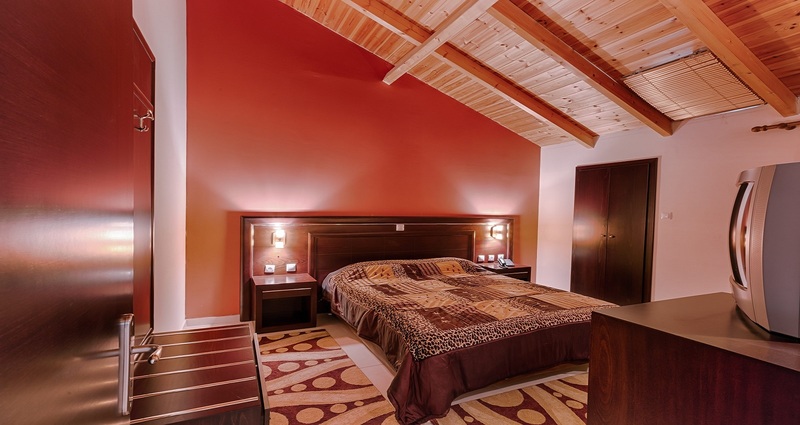 Family Rooms consist of two bedrooms with double bed or two single beds, bathroom with bath or shower and balcony. The rooms provide mini bar, safe, cable TV, internet, hair dryer and a small living room. The decoration is modern, characterized by comfort and earthy tones. It is about 64 m and can accommodate two to six people.